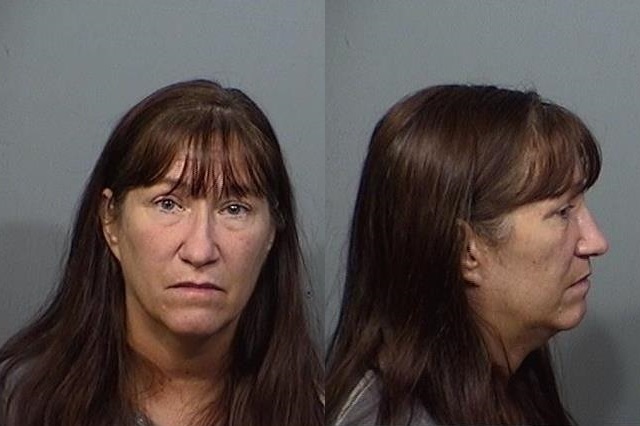 TITUSVILLE, Florida - Titusville Police have arrested a woman who is suspected of aggravated child abuse of an infant in her care. Dawn Michelle Garcia, 47, of Titusville, was arrested on Saturday, October 14, 2017, and charged with Aggravated Child Abuse, a first degree felony. On August 8, 2017, police responded to a report by hospital administration and the Florida Department of Children and Families in reference to the possible abuse of an infant. The baby had just been picked up by a family member from an in-home unlicensed daycare facilitated by Garcia. The investigation has revealed that the suspect caused great bodily harm to the victim. Investigators say that evidence shows the baby’s injuries are consistent with abusive head trauma, also known as Shaken Baby Syndrome. Garcia was booked into Brevard County Jail with a $25,000 bond.